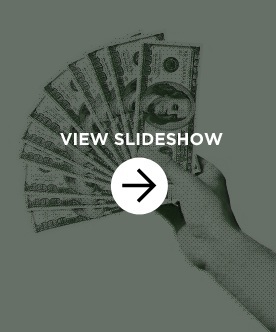 Kelly P. Hernandez, the founder and CEO of Financechic.com, an independent, unbiased personal finance site for women, has created a slideshow illustrating tips to save money. Hernandez spent years working on Wall Street and in Silicon Valley, managing equity mutual funds and working with big-name clients. Now, she’s sharing her know-how on saving without feeling like you’re saving. Prepare to be amazed by how it all adds up. To see the slideshow, click here. Tags: Ammiel Mendoza, autosave, bankrate.com, BillShrink, BookBurrito, electronic change jar, Financechic.com, Higher-Interest Savings Account, Kelly P. Hernandez, Library Extension, Negotiate Your Credit Card Interest Rate, Optimize Your Cell Phone Bill, PriceGrabber, refinery29, SaveLoveGive, Saving Money, ShopSavvy, Smoopa. Bookmark the permalink.